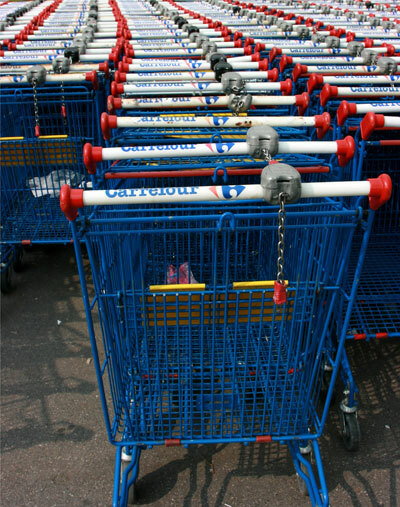 PLANS AFOOT: Carrefour plans to build a large shopping centre in Palma de Mallorca. SUPERMARKET chain Carrefour has presented a project to the Town Hall for the construction of a shopping centre in Palma de Mallorca, the company said in a statement. It is hoped that the shopping centre will be ready to open its doors to the public in time for Christmas 2014. It will cover 65,000m2, cost €120 million and create 3,500 jobs. An addition 1,500 people would be employed for its construction. It is an ‘open-plan’ shopping centre which will incorporate recreational, commercial and service businesses. In the plans there is provision for 2,600 parking places with an ‘intelligent system’ that will ‘optimize’ its use.